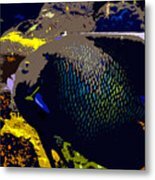 There are no comments for Big Fish. Click here to post the first comment. 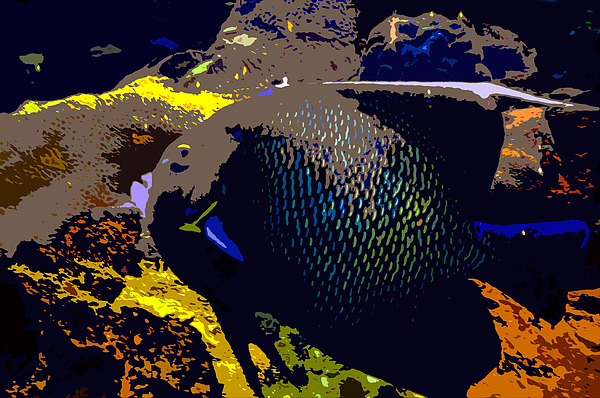 Artwork of a large tropical fish surrounded by coral.